The Internet is a powerful tool for car shoppers. It reduces sensory overload and levels the playing field. Ten years ago, when I started at Sioux Falls Ford, I knew very little about the car business. I had purchased vehicles before, but didn’t understand the internal workings of a car dealership. Shortly after getting hired, I joined a new team of Internet sales consultants. Unlike the rest of the staff, we never set foot on the lot. We handled only web inquiries. And there were many that first year . . . I later discovered why so many of our leads came from the Internet. As I settled into dealership life, the more I realized particular trends. With the Internet, for example, customers were reaching out believing it was safer, easier, and more on their terms. 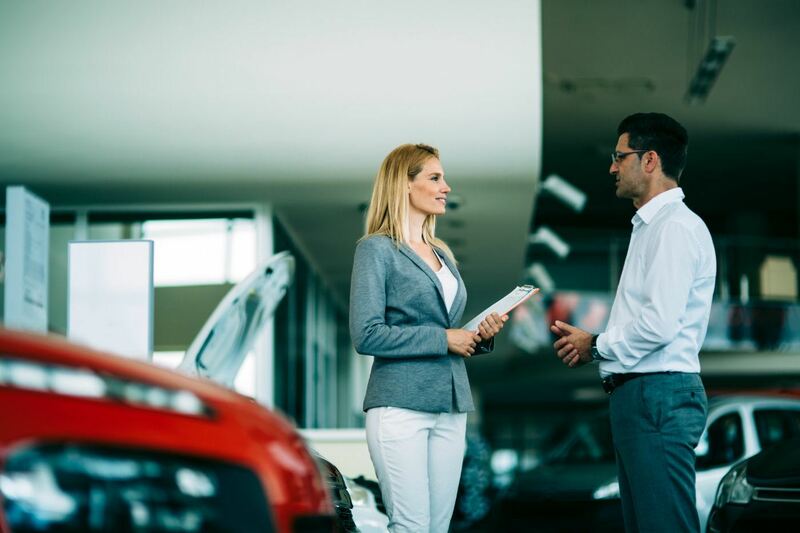 Many are intimidated by dealerships in-person, and with good reason. Some are plagued by hard-sell sales tactics, others promise the moon only to deliver a moon pie. I’m sure you’ve heard or experienced your own horror story. In the industry’s shift toward a softer selling approach, the Internet plays a vital role. 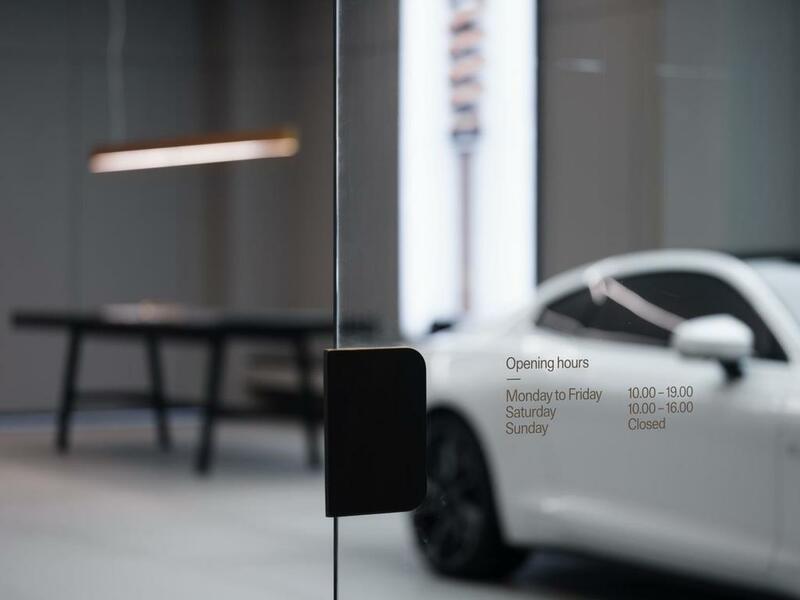 For example, all Polestar spaces are staffed by non-commissioned representatives, although it’s not necessary for consumers to even enter the building. The entire buying process can be conducted online. Furthermore, shopping online is quicker and can lead to a better deal, according to Edmunds. Internet sales departments often follow a slightly different mantra than the rest of the dealership. And that may fare well for those nervous about walking through the door. This is where the Internet helps greatly. For example, a service drive inside a large dealership can look like a zoo. Employees rushing about, phones ringing, cars driving in every few moments; it’s a busy place, especially early in the morning. Add to that all the different noises coming from the shop, and it’s sensory overload. A large, pristine showroom is similar. Depending on the day, that can seem eerily quiet. And the size of these places? Yikes! Some dealerships swallow up an entire city block. However, at home, you don’t have this type of sensory experience. You research and shop on your own time, in your own way. And the coffee you make at home is likely better than the coffee they have in the reception area. Just saying. Related: The best time to buy a car might be during the holiday season. With regard to product knowledge, the Internet levels the playing field. For example, we have an extensive vehicle reviews section written by industry expert, Denis Flierl. 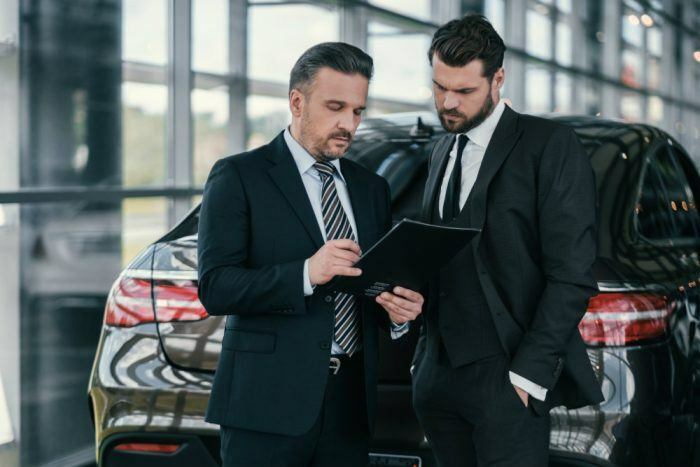 Our car reviews are straightforward: we do a long test drive, cover the features and options, examine the engine and fuel economy specs, provide pricing information, and weigh the advantages and disadvantages to owning. Customers feel, with such knowledge, they will get a better deal. Furthermore, it’s a way for them to size up the sales consultant they were dealing with – do they really know their stuff or are they just a slick sales gun? That’s why you see some dealerships push for sales consultants to get “Master Certified” from the manufacturer. Many Master Certified programs offer customer service classes and modules, along with extensive training on the product lineup. 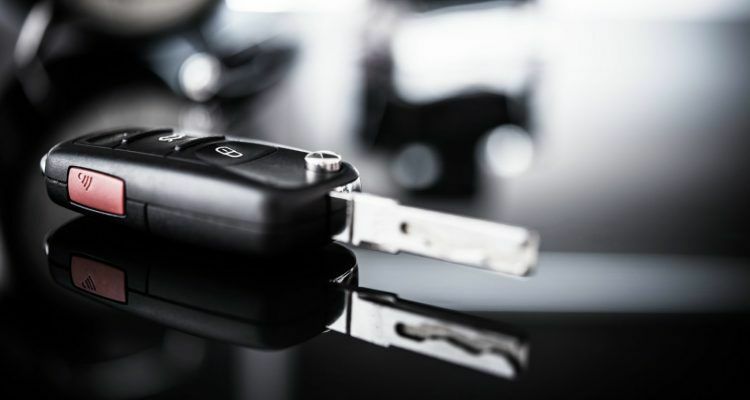 Related: Leasing versus financing: which one is right for you. The graphic below from Rawhide Ranch details more about how the Internet changes the way we purchase cars. If you need more advice on the buying process or insight on a particular model, please contact us. iSeeCars.com also provides this handy video on questions you should ask at the dealership. Overall, the Internet is a good way to shop for a car. In most cases, you will save time and money and feel much more comfortable discussing your purchase from your living room versus the showroom. No Comments on "How The Internet Changes Car Buying & How That Benefits You"